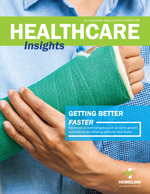 Healing a broken bone can be a lengthy process. That amount of time carries with it increased medical costs, but it can also be painful, affecting overall quality of life. 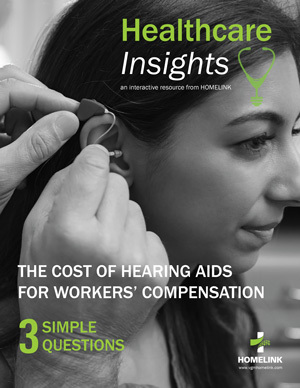 When it comes to hearing health care claims, claims professionals have a tightrope to walk trying to find the best way to balance the hearing needs of injured workers with the constant requests for new hearing aids. 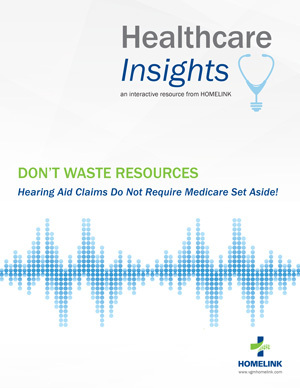 Don't Waste Resources: Hearing Aid Claims Do Not Require Medicare Set Aside! 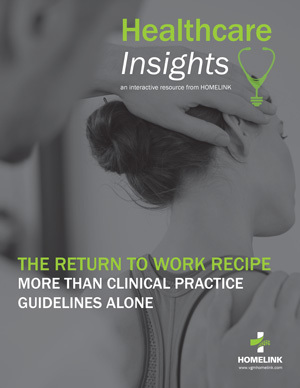 From a claims professional’s desk, you may not have given a Medicare Set Aside (MSA) much thought, but it’s important to understand what it is and its relevance in workers’ compensation claims, especially as they relate to hearing health care. 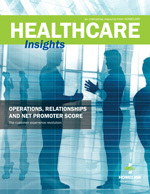 Traditionally SPOCs are viewed as laborious cost centers with little to no intrinsic value; however, this is just not the case. 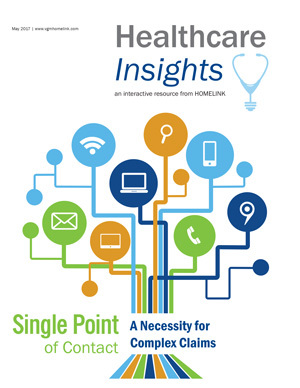 Implementing an SPOC model in the coordination of complex claims saves time, improves efficiencies, and reduces overall expense. 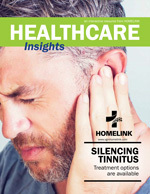 According to the Centers for Disease Control (CDC), more than 50 million people in the United States have reported experiencing tinnitus, the perception of sound without an external source. NPS is more than just another acronym and a bunch of numbers. At its core, NPS is a loyalty metric that helps businesses determine how people feel about them. Studies have shown early intervention of physical therapy that adhered to practice guidelines for low back pain was associated with significantly lower utilization of advanced imaging, injections, surgery, and use of opioids. HOMELINK strives to provide the most appropriate care in the most efficient manner. 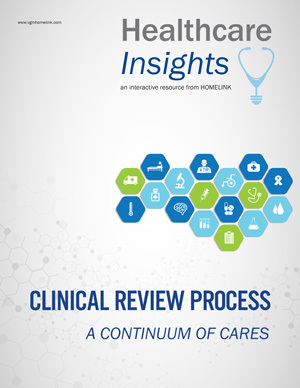 To do this, we have developed this clinical review process so that we may proactively review patients’ needs beginning at intake and moving through the continuum of their cares.